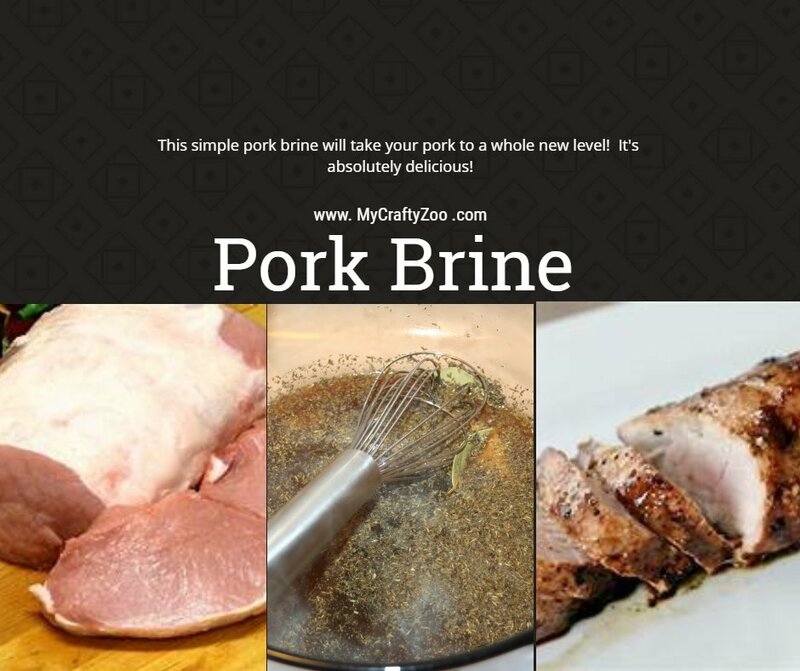 Pork Brine is so simple yet so yummy! They'll be beggin' for more! Enjoy! A perfect recipe for any cut of pork! You'll love it!